Maybe talking about donuts is a funny way of starting a post about healthy shopping choices. But the thing is, I like to know what's in my food. When I make my own baked goods, I know that they don't contain any artificial colours or flavours or unhealthy additives. That's where the folks at The Healthy Shopper and I are in complete agreement. 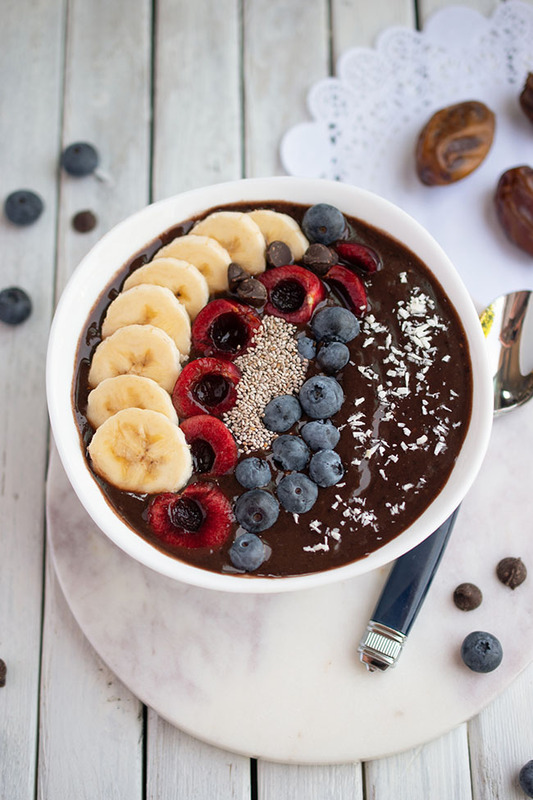 The site is a great source for healthy living ideas, recipes, product reviews and more. Plus, they are the people behind The Healthy Shopper coupon book, which happens to hold my very favourite coupons ever. That's because this unique coupon book offers significant discounts on natural and organic products. Recently I received some happy mail - a box of (healthy!) goodies from The Healthy Shopper - their fall product picks. Among the natural and organic products I received were a couple of Pamela's gluten-free products. 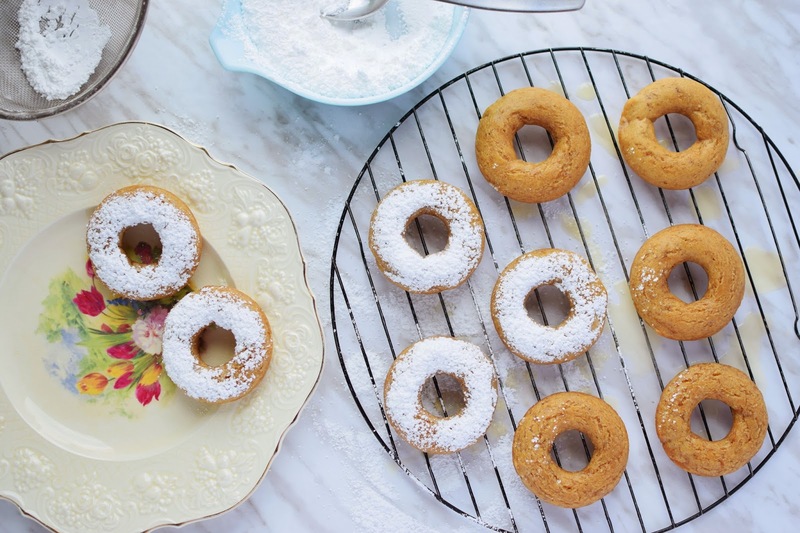 I have used and enjoyed Pamela's gluten-free Artisan Flour Blend before, so when I saw this recipe for vegan and gluten-free donuts, I knew that this flour would help me to create the perfect gluten-free donuts. And so it did. The donuts had a great taste and consistency and gave an authentic donut experience with much healthier ingredients. 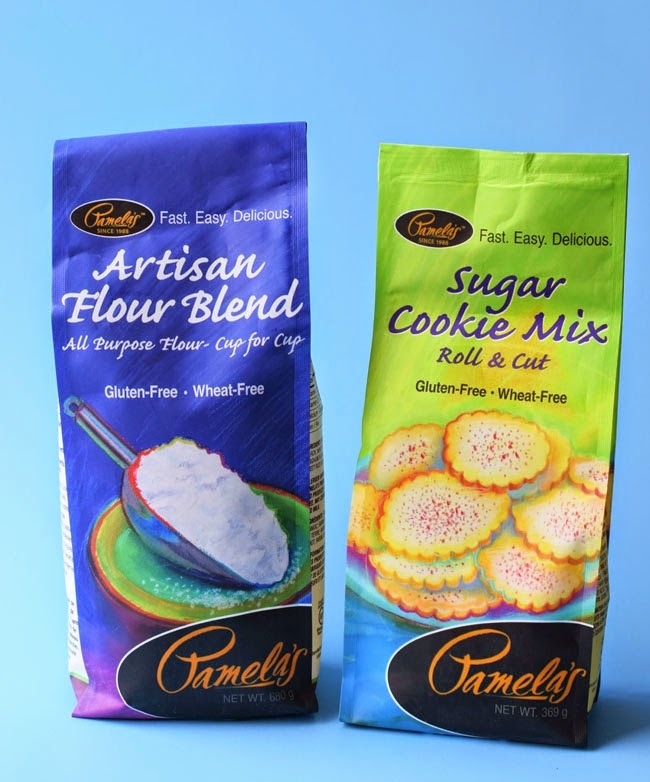 I'm also eager to try Pamela's gluten-free sugar cookie mix. An optional way of making the cookies vegan is described on the package. Yay Pamela's! It's always great to have a shortcut for making cookies when you're tired or in a hurry. But many widely available cookie mixes are so unhealthy. So I'm thankful for this healthier option. Another area for which it's difficult to find healthy options is nut-free school snacks. That's where Made Good organic granola bars and minis come in. They’re nut-free, making them safe for your child's school lunchbox. 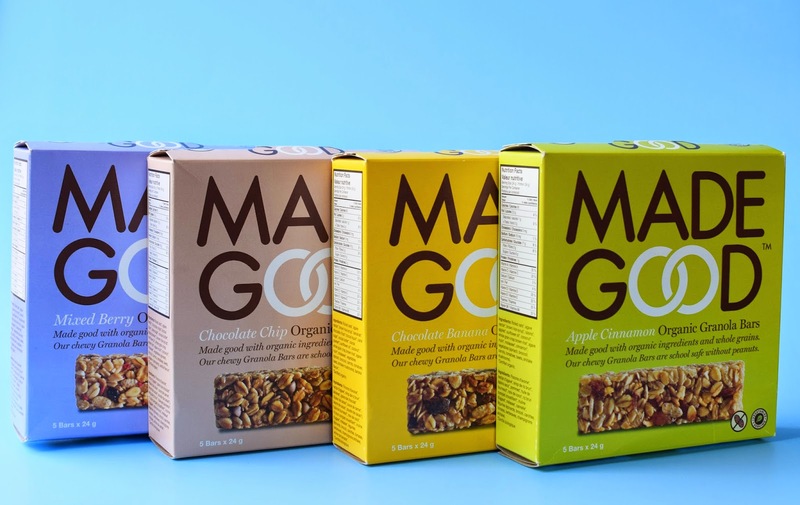 Plus each bar or package of minis is made with whole grains and a vegetable powder equivalent to the nutrients found in one serving of vegetables. These snacks are great for health-conscious adults too. 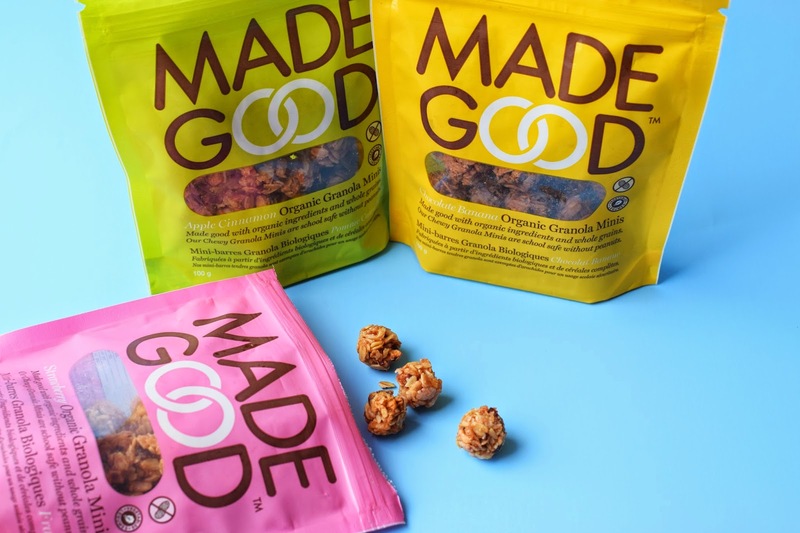 They meet a minimum of 20 per cent of an adult’s required daily intake of vitamins A, B1, B6 C, D and E. Made Good granola bars and minis are also non-GMO, wheat-free, vegan and Kosher. Flavours include chocolate banana, chocolate chip, strawberry, apple cinnamon and mixed berry. 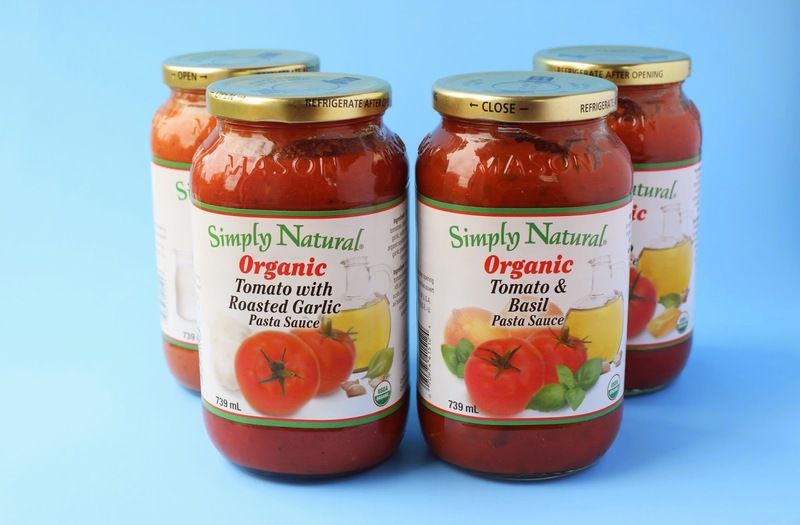 Simply Natural organic pasta sauces are a long-time favourite in this house. I like to pour the sauces over vegetarian cutlets, top the whole thing with vegan cheese and bake it in the oven. Simply Natural Sauces are low in sodium, gluten-free, non-GMO and affordable at about $3.99. Unfortunately, at this time of year, cold and flu prevention becomes an important focus. I am always telling the kids to wash their hands in order to prevent the spread of germs. While hand washing is our top strategy, a product like Allimax can also help. It's made in the same way that allicin is formed from fresh garlic, so it captures garlic's active component. Garlic, known as "Russian penicillin" during World War II, has been found to have antifungal, antibacterial and antiviral properties. Allimax provides the benefits of garlic in an odour-free, 100 per cent vegetarian capsule. 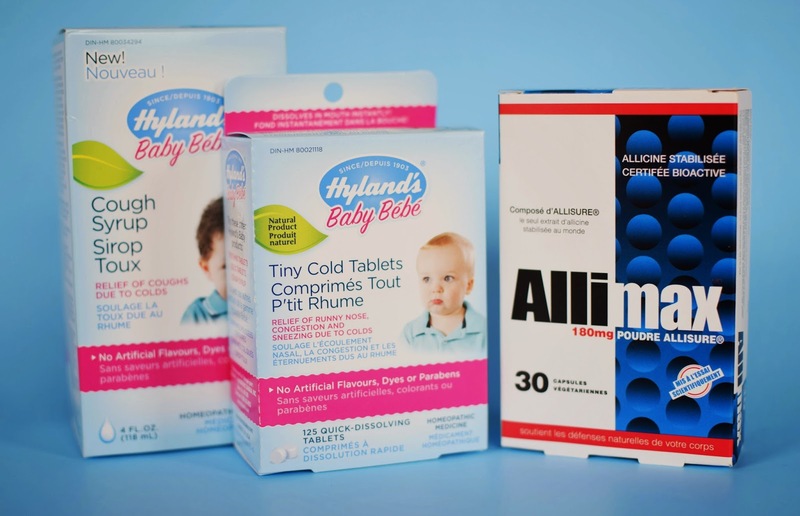 If you have a little one in your home, you may also want to try Hyland's Baby homeopathic cold and cough relief products. To be honest, I'll use them for my kids even though they are 10 and 12, because I know they are safe and free of artificial flavours, dyes and parabens. I once gave my visiting dad some children's homeopathic cough syrup because that's all I had. I didn't tell him it was for kids and he found that it helped relieve his cough symptoms. I have only ever once used a conventional cough syrup with my children. My daughter was coughing so badly I was worried about her breathing. To my surprise, the conventional syrup made the situation worse. She reacted very badly to it and became agitated. That's when I went back to trusting my instincts and said "never again" to those chemical-laden syrups. In fact Health Canada has said that cough syrups are not recommended for children under age 6. Baby Tiny Cold Tablets instantly dissolve in baby’s mouth, and are recommended for sniffles, runny noses and congestion. Hyland’s Baby Cough Syrup is naturally sweetened and a safe way to soothe babies six months and up. 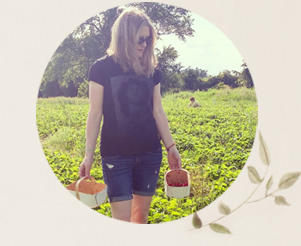 For six seasons now, the health-conscious duo of Andrea Donsky, registered holistic nutritionist, and Healthy Shopper co-founder Randy Boyer have helped Canadians cut out the junk food and replace it with natural and organic products. Enter to Win The Healthy Shopper Fall 2014 Picks! One lucky Canadian reader will win The Healthy Shopper gift bag, with all of these featured products (and more!) and a copy of The Healthy Shopper coupon book. This prize has a value of $250. Enter using the rafflecopter below until November 24th. We are very conscious about what we eat. We eat a ton of roasted veggies; they are so delicious! I love Pamela's Lemon Shortbread, especially if I keep it in the freezer and take out one frozen cookie at a time. SO good! I dont buy anything in a jar, can or box. There are one or two exception. But if its not in the house, I cant eat it! By preparing my meals at home so I don't have to resort to fast food or take out , etc. I try to cut out as much sugar and refined products as possible. This year I really got into canning everything from my own garden. I even made my own Ketchup, and I think it should be healthier, less processed and less salt. I try to cook from scratch, no processed foods! I try to cook from scratch so I know what is going into the meals I am eating! I try to be sugar and wheat free . I drink a full glass of water 20 minutes before a meal and I watch the sugar I ingest! My main strategy is weekly meal planning so we are not tempted to eat fast food. We try to eat at home as much as possible because we eat healthier that way. One of my strategies is to cook vegetables as little as possible. I either steam them or we eat them raw to get the most nutrients. There are exceptions, but that's what I try to do. I try to cut out the sugar, salt and fat as much as possible. I wish I had a stratigy,I find it hard to cut out the junk food. I try to eat a lot of fruits and veggies and whole grains. I try to keep healthy, convenient foods on hand so whne I get hungry, it's easy to reach for the right foods. I eat lots of lean meats and veggies and very little sugar. I drink lots of water and try to incorporate as many vegetables as possible in my meals. I try not to buy any products that have ingredients I can't pronounce! Prepare meals ahead of time. It's easier to plan meals when you're not hungry and are not about to eat it. We tend to buy unprocessed foods and eat fresh whenever possible. Eating real, whole, unprocessed foods as much as possible. I meal plan, and include a lot of fresh produce in my meals. I cook from scratch as much as possible and with whole grains when I can. I try to stay away from the inside aisles of the grocery store and only buy from the outside where the fresh produce is. I buy raw veggies at the grocery store. I wash, cut them up, and bag them right away so I can grab them quickly. cut out as much sugar as you can! I have been making more home made soups and I always have enough left over for the next day and still more to freeze - I am going to stop buying canned soup!! Your donuts really do look delicious!! Eat more fruits and veggies, fresh ones. Menu planning in advance is one of my strategies for eating healthier. I try to buy and eat more organic vegetables and fruits. I am trying to get in more water. I am trying to cut out pasta and bread where I can. Not eating processed foods, plan meals ahead and bring meals from home for lunches. Most traditional carbs are banned from my plate. No breads, grains, pasta, rice or potatoes. Never felt better in my life!! Eating real food and shop the grocery story from edge to edge and avoid most aisles in the middle...the real food will be on the edges of the store! I drink lots of water and I have started making smoothies for my breakfast. This past year I have really cut down on my sugar intake and if I do make a recipe requiring sugar I use coconut sugar. I also use coconut oil in any baking I make. I have cut out junk and processed foods from my diet and am drinking more water, eating more fruit and veg. I grow my own garden in the summer and I shop at farmers markets year round. I cook from scratch and season with anything but salt when I can! We have a garden every year and freeze produce for year-round consumption. I try to buy organic meats.